If crowdfunding as a means to improve access to capital for entrepreneurs, small business owners and creatives turns out only to be an ideology, it will be the result of a lack of effective education. By my definition, crowdfunding is human beings connected and empowered by technology to share their social, creative and financial capital. And we are not delivering on that promise. We are not empowering those who most need access to capital and community. Because doing that would require human beings to teach the core skills needed to crowdfund and human beings are expensive. They cost a lot to employ, maintain, and educate. Not great for the ROI of a technology start-up, and crowdfunding platforms are by definition technology solutions. Don’t get me wrong. I’m no Luddite. I believe in the power of the technology that created crowdfunding. 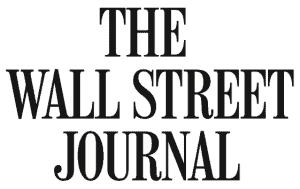 But I come to crowdfunding not primarily from the worlds of technology or finance. I come from the most unlikely of places – the world of education. Right now the teacher in me is angry. We don’t need another one-size-fits all online course. We don’t need another transaction-focused platform. We don’t need another acronym to alienate. And we don’t need another industry conference in the same four urban tech-hubs. Right now we need to redirect our attention to how we can make crowdfunding more human and accessible. To connect crowdfunding to communities looking for ways to empower themselves to solve their own issues and to gather the resources – social, creative and financial – to effect change. 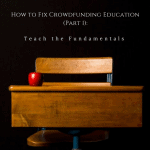 What’s broken is crowdfunding education. It doesn’t exist. Not in our small business centers, not in our entrepreneurship programs and not in our schools. Not even on most crowdfunding platforms – not in a way that would be truly effective. Because that would take human beings. Human beings to speak to project creators, review campaigns and provide insightful feedback and guidance. And human beings are expensive. 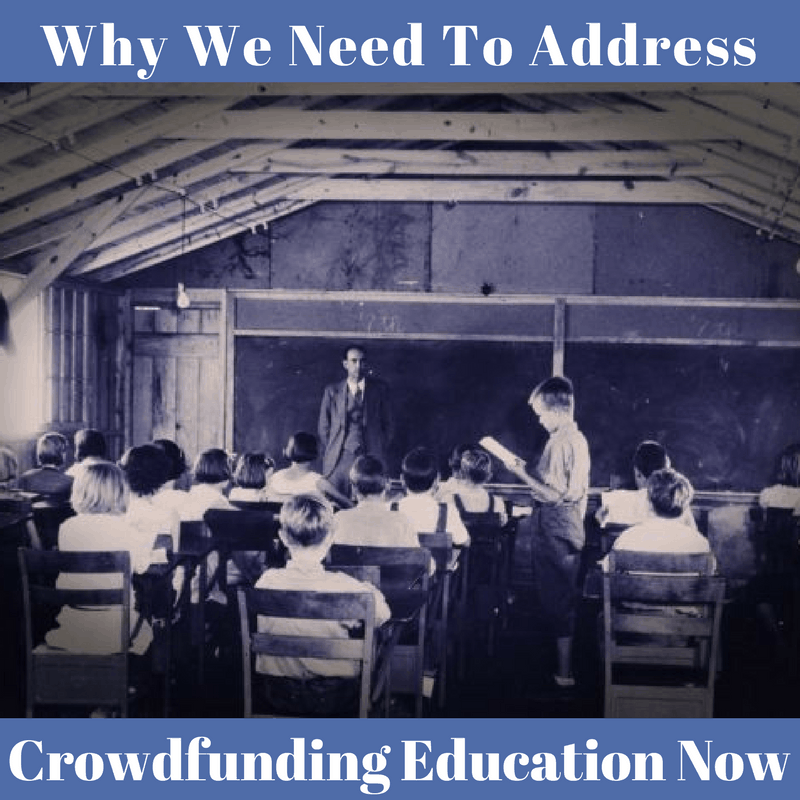 The need for crowdfunding education is critical in rural areas that are not geographically in the technology braintrust and have no one local to them who knows anything about crowdfunding or has run a campaign. And the need is critical in low-income communities in major cities whose aspiring entrepreneurs rely on technical assistance from government funded agencies that have no staff who understand crowdfunding or the kinds of online relationship-building tools you need to build an online network. The importance of bringing new capital-raising tools to these small businesses comes into focus when you understand the size and scope of the gap and the opportunity. The US Census data compiled by Economic Innovation Group in “The New Map of Growth and Recovery” report indicates that only 20 counties (mostly urban coastal tech centers) in the US have experienced significant new business formation since 2008, leaving swaths of cities and towns in flyover states without the critical economic engines to support the livelihoods of their communities. According to the Association for Enterprise Opportunity’s recent study “The Big Picture: A Larger View of the Small Business Market” $1.87 trillion in revenue is generated by the 40% of small businesses in the US that come from low-income areas, and two million of these businesses seek capital each year to survive. Many more need capital to grow. But small businesses experience startlingly high rejection rates from banks and lenders, even alternate lenders like CDFIs. And with seemingly no other options, many resort to predatory lenders who cripple their businesses with interest rates up to 99%. What would new routes to funding like crowdfunding do for these areas left behind economically? But giving small businesses access to these new funding routes will require investing in human capital – human beings to teach the skills needed. Human beings who can meet entrepreneurs and small business owners where they are both geographically and in terms of skills. These kinds of knowledgeable humans are expensive. Technology is cheaper, but building technology solutions assumes that these communities have digital access and literacy, and many do not. Moreover, many of the fundamental entrepreneurial and network-building skills needed to understand crowdfunding are not technology-dependent, and we do more harm than good to intermediate with the very technology that was created to disintermediate. The big question: who will do this work? And who will pay for it? Platforms and portals have little incentive to hire more humans. They are technology solutions founded with the belief that technology is the answer to the problem. Except if those humans are in sales. But people in sales think about funnels and closing the deal. They weed out the people who are not ready to buy. They have no incentive to teach (much less the skills to do so) the people who would be great campaign creators after some training. No, it seems this work will need to be done outside platforms and funded by social impact investors or foundations, or maybe just maybe if they understand what’s at stake, the government. Because the people who would benefit most from this education are, understandably, the least motivated to pay because until they experience crowdfunding, they won’t understand its value. Unless we take steps to provide better education, the whole experiment of crowdfunding will be limited to those whose networks have the knowledge already embedded or those with ample resources to pay consultants. If we really want to see crowdfunding fulfill its promise, we’ll need to stop shaking our heads in amazement that people don’t already understand crowdfunding and get out there and teach. We’ll need to empower the professionals—business advisors, lenders, accountants, lawyers, financial planners—around our entrepreneurs and businesses to understand the unique nature of crowdfunding. And we’ll need to go out of our way to bring new communities to crowdfunding, engaging with small business owners outside our comfortable tech-centered circles, and in many cases, helping them to trust the technology we take for granted. Without investing in the human beings on the other end of the platforms, only those with financial means or physical proximity to others who have already participated will gain access – the old “needing money to raise money” and “the establishment supporting the establishment” problems. And that would be a loss for everyone. 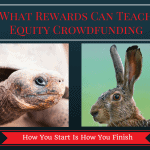 Editor’s Note: Crowdfund Better is actively working to solve the issues around crowdfunding education for all. We’ve developed a Crowdfunding Rapid Assessment Package to provide you with honest, personalized and data-supported feedback on YOUR potential crowdfunding campaign at a price point that won’t break the bank. What a powerful article that had so many vital points that I had to stop counting. But one quote that stopped me in my tracks was “because until they experience crowdfunding, they won’t understand its value.” I have been shouting from the highest hilltops I can that crowdfunding is a solution to the stagnation of small local businesses that can’t gain access capital. To turn your crowd into brand advocates, customers, and funders at the same time is one of the most powerful and magical components of crowdfunding. How interesting you are commenting on this article nearly 2 years to the DAY from the original publication date! The bar has not moved much. Th industry still struggles to communicate its value to the person on the street. Just like we are trying to help bring crowdfunding to the communities and entrepreneurs that could benefit the most from crowdfunding, you too are spreading the word in your networks. It’s up to all of us, leaders, campaign creators and backers, to make this thing work. Just like democracy, participation is the key.